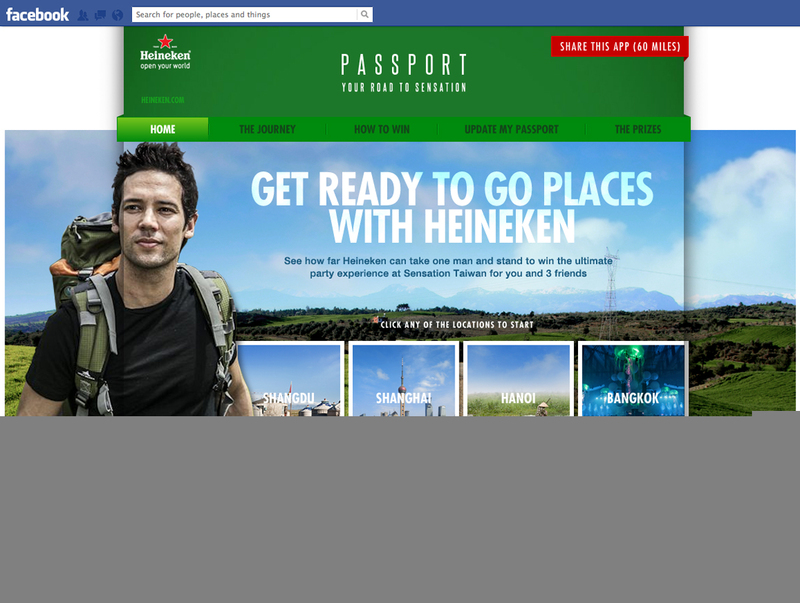 Heineken‘s claim to opens one’s world has put to the test with the Heineken Passport Facebook app at thepassport.sg. Justin, the intrepid explorer has been sent to Inner Mongolia with the challenge of making his way back home to Bangkok with no money, no map, just Heineken. He has to exchange Heineken for a lift, exchange Heineken for directions and even exchange Heineken with a Inner Mongolian wrestler, all in the name of adventure, and beer. Visitors to the site were able to win prizes by sharing, watching content and answering questions. 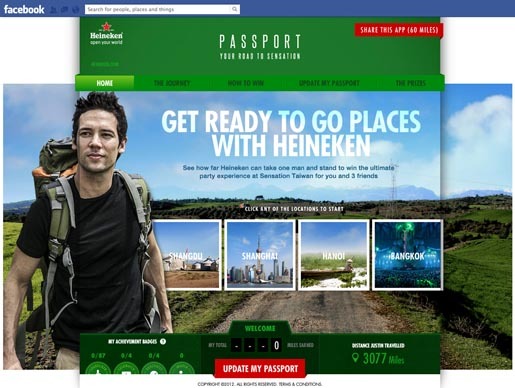 The Heineken Passport campaign was developed at Iris Singapore by creative directors Subha Naidu and David Brown, art directors Malcolm Wee, Melvin Lim and Regina Chan, and copywriter Khairul Mondzi. Filming was produced at Firecracker Films. Sound was designed and mixed at Song Zu Singapore.